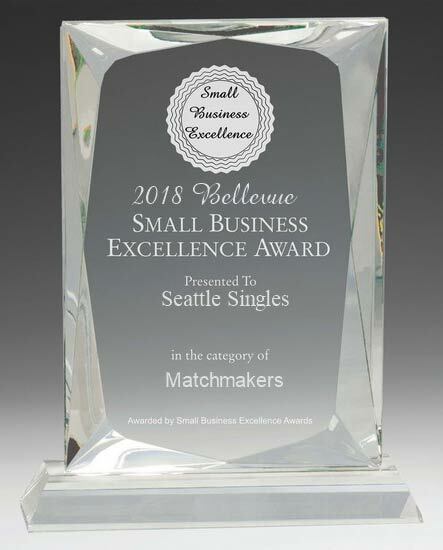 It’s not often that today.com, match.com, and Seattle Singles are all going to see eye to eye, so when we do, you know it’s for a big reason. So we’re going to drop a bombshell for you: Seattle is the best place in the entire country for men and women in their 40’s to date! That’s not just our expert opinion. It’s also the opinion of today.com, match.com, and threedayrule.com. Let’s face it, you already knew Seattle was the right place, now it just got a whole lot better. Have kids already? There’s no reason to think that in Seattle, your chances of dating will be lower. In fact, Seattle is one of the few locations in the United States where men with children are actually more likely to get a date than men without kids! Seattle is an established city with a diverse population, and although we know it can be hard to put yourself back out there in your 40’s singles , especially if you’ve gone through a divorce or you were recently hurt, Seattle literally has someone to everyone. Some cities like Denver are built around outside sports, but in Seattle, there’s a combination of outdoor sports, indoor sports, literary groups, cooking aficionados, and an endless range of people from all walks of life! No one in Seattle is forced to choose a partner who is drastically different from you. With Seattle Singles, we can help you find someone who is the ideal match for you. Dating in your 40s in Seattle doesn’t have to be challenging now that you’re more experienced than many of the 20 and 30-year olds who don’t know what they’re doing on the dating scene. With the ability to approach women when they go out for a girls night out on the town and ask for a phone number, to a woman feeling much more secure about approaching a man working the local farmers market, Seattle is the perfect place to meet and date other exciting 40 year olds!